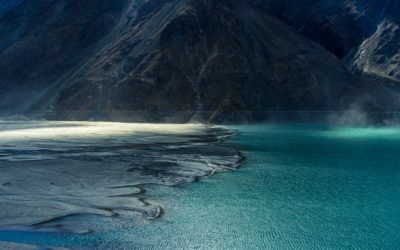 Most people don’t consider Pakistan on their bucket list of absolute must-see travel destinations. The country is often associated with Muslim extremism and usually portrayed as a terrorist sponsoring nation by western media. There have undeniably been some serious problems in the past and certain places are still better avoided by foreigners even today, but it’s been years since the last terrorist attack against tourists and the situation has improved a lot since then. Yes, you will have to endure endless police and military checkpoints (bring a million passport copies! ), but they’re there for your own safety, and the service men will often invite your for chai, to share meals or (if you’re into that kinda thing) hold their Kalashnikovs for a selfie. 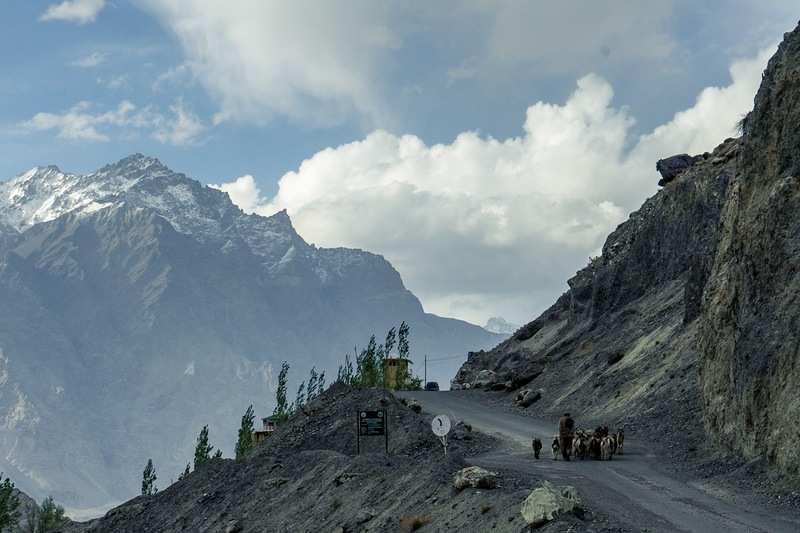 Apart from all the guns you’ll see while strolling the streets Pakistan is for the most part an incredibly beautiful place. 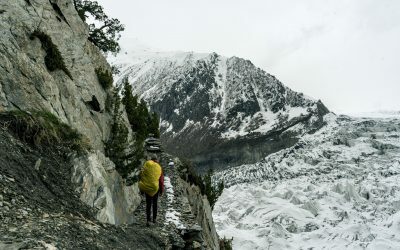 Especially the Northern Areas around Gilgit-Baltistan in the Himalayas and Karakoram mountain ranges are spectacular, hosting some of the most genuinely hospitable people on the planet. But how on earth do you get a visa for this place? 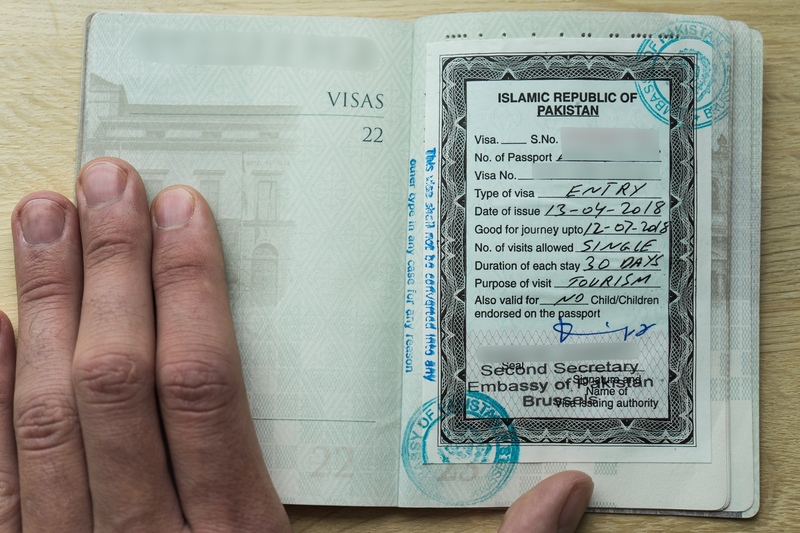 One of the most important things to take into account when thinking about applying for a Pakistan visa is the fact that you can only apply in your country of origin or official country of residence. 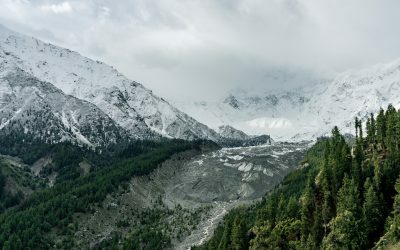 Although a very annoying little rule for long term overlanders since the visa is usually only valid for 3 months after issuing, many exceptions are known of people receiving visas with extended validity. Five or even eight months is not uncommon, so try your luck in the embassy before scratching Pakistan off your to-visit list! Every embassy is different and in certain places it’s easier to get a visa while others make it extra hard. I found it surprisingly easy to apply for and receive a visa for Pakistan in the Brussels embassy. The most time consuming part of your visa application consists of getting an LOI, after which obtaining the visa itself is very straightforward. Getting an LOI is possible even if you don’t know anyone in Pakistan willing to ‘invite‘ you. Some local tourist agencies are willing to provide you with an LOI without expecting you to actually book a tour with them. Prices for this service vary, according to my research, between 50€ and 120€. I fully encourage you to use the travel agency recommended by well-known Silk Road travel website Caravanistan.com. You won’t regret it. They provide very fast email answering and correct delivery of the documents once payment is received. The price, as of April 2018, is 7800PKR (55€). Which itinerary to give for obtaining the LOI? Wait until your ID gets verified (this took 4 working days in my case. You get a message when you’re ready to start using the app). After I got the confirmation message that the money arrived in the travel agency’s bank account I immediately got the LOI sent by mail, including an attestation that the company is a registered Pakistani travel agency, and a copy of one of the employees CNIC (Pakistani ID), both of which I added to my visa application.